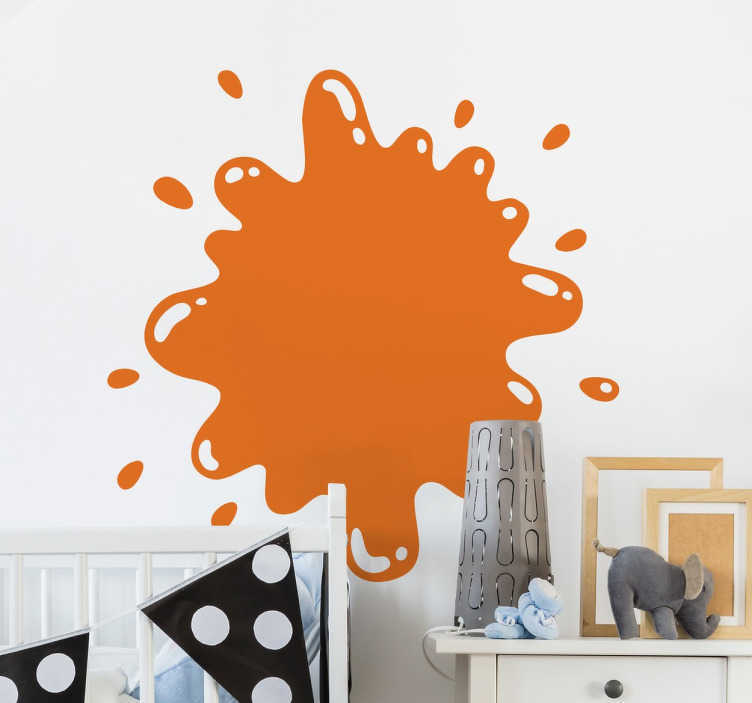 Want a splash of paint to decorate your wall? An art wall sticker to give your home a unique look. Perfect design for our artists out there.